More than half of drivers have committed offences that void their car insurance, according to new research by MoneySuperMarket. 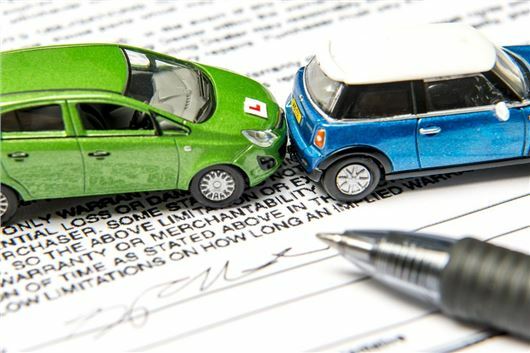 The insurance comparison website surveyed 2000 motorists and found that a third were happy for someone else to drive their car, without making any prior checks to see if it would invalidate their cover. >> Can an insurer threaten to void a policy for not disclosing a part-time job? The younger generation were those most willing to take risks, with three quarters of 25-34 year olds saying they had committed offences that could infringe their car insurance terms and conditions. Eighty per cent also said they had knowingly voided their home insurance, including failing to turn on the burglar alarm when leaving their property. More than one in 10 admitted to moving jobs, without telling their car insurer of the change, despite half of those saying they were fully aware that it could void their insurance. On the flip side, older generations are most likely to play by the rules with the over-55s committing the fewest car insurance violations and 45-54 year olds committing the fewest home insurance infringements. Almost one in five drivers started a home business without informing their home insurer, despite more than half (55 per cent) being aware that it could void their insurance. If you're selling clothes on eBay, hosting beauty business parties at home or the like — these set-ups could invalidate insurance policies. “There are lots of ways that drivers can accidentally find themselves in a position where they’re flouting the rules of their insurance policy. Yet surprisingly, our latest research reveals that many are actually aware of the risks but are still willing to gamble,” commented Tom Flack, editor-in-chief at MoneySuperMarket. Any excuse not to pay out!